Why Loose Leaves Are Better Than Tea Bags! Loose leaves vs tea bags. Put the two together in a boxing ring and loose leaves will come up as champion. It’s probably something you have never thought about but believe it or not, there IS a difference! Drinking tea from bags may be the more convenient option but it doesn’t provide you with the best experience. Here are 3 reasons why you should consider loose leaves over tea bags the next time you reach for a cuppa. The best flavour is extracted from tea leaves when it is allowed to naturally unfurl in hot water. Leaves need space to expand and being constrained in a small tea bag prevents it from doing so. As a result, the leaves are unable to release its full flavour and aroma. Not only that, standard tea bags are often low-flow, stopping the leaves from properly diffusing. When it comes to a good thing like antioxidants, we’re all for zero wastage! In order to contain them in a small sachet, the leaves added into tea bags are often just the ‘dust’ from broken tea leaves. That causes it to lose not just its aroma but also a lot of its essential oils. Loose leaves on the other hand, are rolled or folded into more condense forms during processing. When steeped in hot water, the leaves unfold and the full benefits of its antioxidants are released, meaning more goodness for you! Take a closer look at any tea bag you have lying around. Chances are, the bag itself is fairly white or in a very light shade. This is because traditional tea bags go through chemical bleaching to make them more aesthetically pleasing. Whatever is on the bag will eventually also end up in your tea and chemicals are never a good idea. One of the best things about tea is how versatile it is with its many flavour options. Unfortunately, you don’t get as many options with tea bags compared to loose leaves. 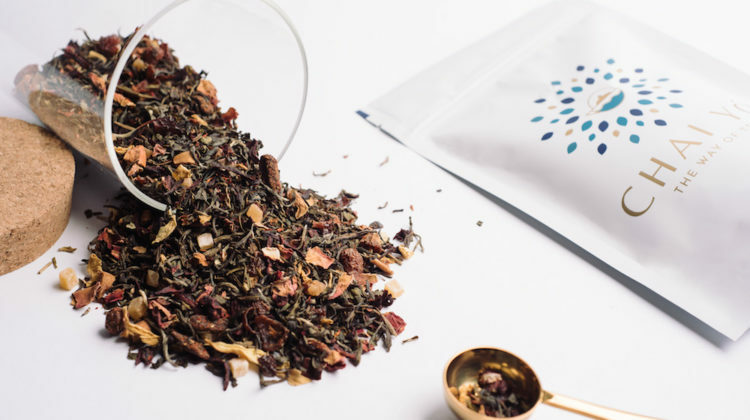 At Chai Yó, our loose leaf blends even include healthy chunks of fruits, herbs and veggies that just wouldn’t do well in tiny bags. So if you’re not in a rush, give loose leaves a go next time and enjoy the full health and flavour benefits from your cup of tea. If you’re not sure where to start, visit our Tea Bar at Sunway Pyramid. 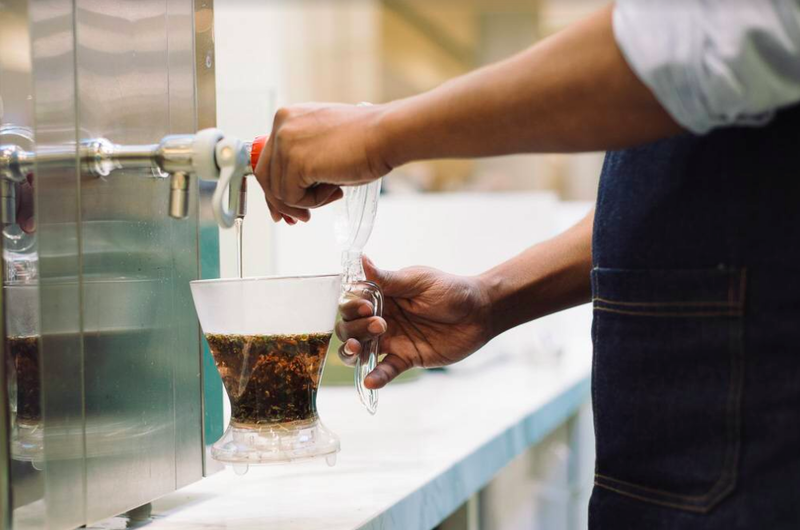 Our Tearistas will be more than happy to help you select the best blends according to your taste. Look at and smell the fresh ingredients and have them packed to go so you can brew them at home anytime! 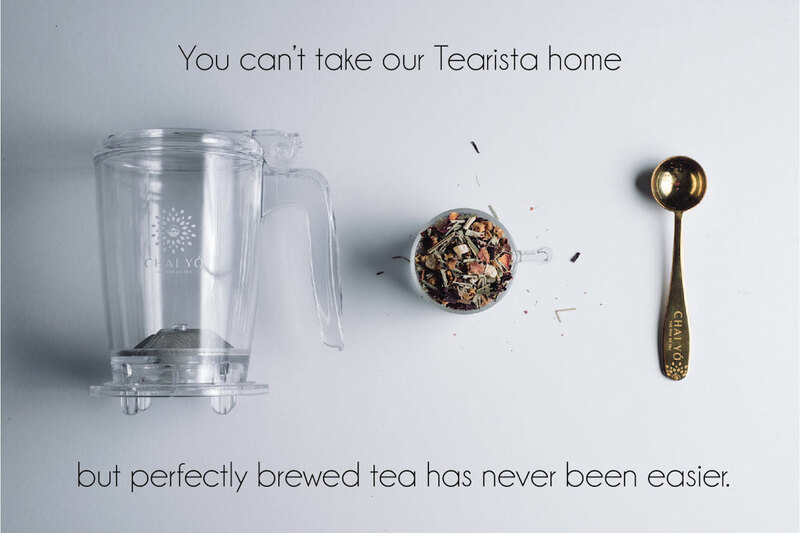 We’ve made it incredibly easy to brew your own fresh tea at home with our tea brewing set. Also available for purchase at our Tea Bar. Prices from left to right: Tea maker – RM97, loose leaf blends – from RM15 to RM55 in ziplock bags and RM50 to RM80 in glass jars, Chai Yó golden spoon – RM25. Drink These Teas Post-Workout For Recovery & Weight Loss! Stay up to date with all events coming straight in your mailbox.